1) Increased requirements due to stress or illness, growth, production or performance. 2) Deceased intake due to inferior feed quality, inappetence or general weakness. Storage: Store in a dry and dark place. Protect from light. 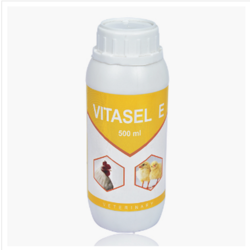 Looking for Veterinary Feed Supplement ?